The Hidden Lane Tearoom is found tucked in a sunny corner of the Hidden Lane, officially known as Argyle Court. Nestled amongst multicoloured and higgledy-piggledy studios, home to craftspeople, musicians and small business folk, the Tearoom has become a hub for this creative community. Off the beaten track, you'd easily miss us, but the location has become part of the charm, a real hidden gem! We offer a varied menu from pancakes for breakfast, homemade soups and sandwiches for lunch, to our luxurious afternoon tea, voted second best in the country in Peter Irvine's highly acclaimed 'Scotland the best.' 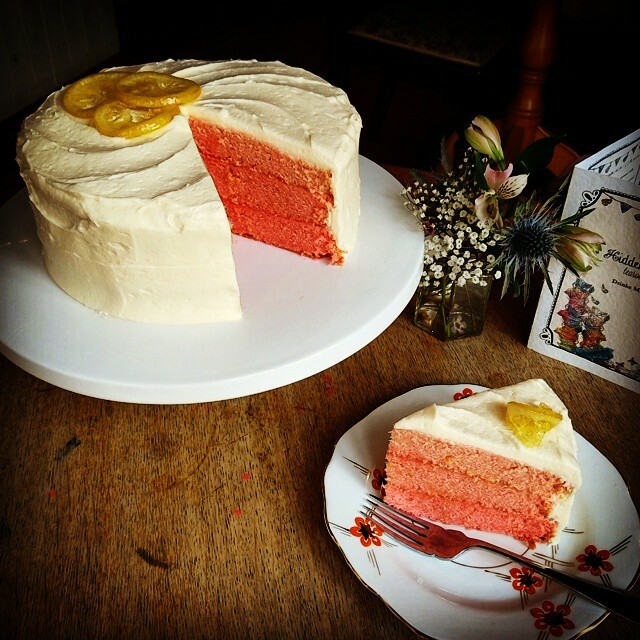 We also offer a lovely range of homemade cakes and bakes all day, including our classic Victoria sponge and our secret recipe scones. As a tearoom, we like to emphasise the tea, not just what we serve but how we serve it, we have a range of over 30 loose leaf teas to choose from, and we serve them all properly! Enjoy your tipple from vintage teapots and beautiful cups and saucers. Nothing matches, so there's more to admire! Spread over 2 floors we have space available for private functions, from sophisticated tea parties to business lunches, our flexible space means we can cater for a great range of private events. Absolutely wonderful discovery!! Took my mum for afternoon tea and the spread was so good - plus the gluten free options were just as delicious, in fact we loved them even more, especially the gluten free scone wow! Highly recommend this amazing little place, service was great and staff are so lovely! Incredible value for money. 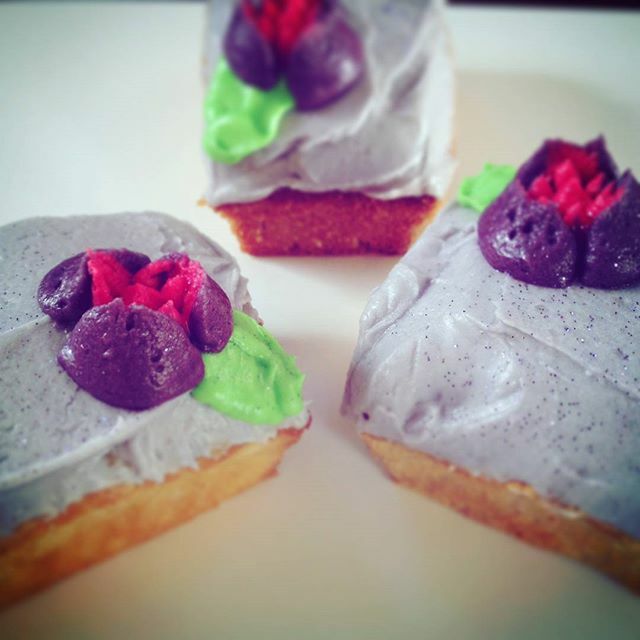 Some really delicious treats. Brilliant service and value for money. One of the best afternoon teas we have had, we will definitely be back! Service was excellent and morning tea was delicious. Excellent value for money. Would highly recommend and we will be back!! Lovely little place. Great location and great inside! Food was also delicious. However, the service was not particularly good. 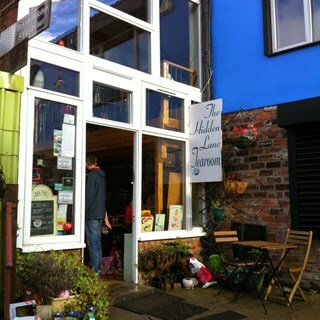 Been twice now to the hidden lane tearoom, and both times I was disappointed with the service we received. Apart from that though, I would definitely recommend. This was our 2nd visit, we absolutely loved it. It’s so cute with all the different crockery. The food and service are great. We will be returning! Went here for lunch as a random choice and was pleasantly surprised by it! It is difficult to find home made food, delivered by pleasant staff in a lovely location these days, but this place ticked all the boxes! Couldn't have been happier with my choice in the end. Amazing selection of sandwiches and cakes - all the groups dietary requirements were met without sacrificing selection or taste. Great value for money, will definitely be back! We had a great afternoon tea for mother’s day. The sandwiches were lovely and fresh, cakes and scones were tasty and light everything you want in an afternoon tea. Staff were lovely and attentive without overbearing. Definitely will be back. Thank you. Gorgeous afternoon tea, food was delicious. Would have been better if I had been asked if wanted to purchase another pot of tea as I ran out. Loved the plates and cups, we will definitely be back. Loved it! Great find, lovely experience, amazing teas. Absolutely amazing experience! Great food and tea. The best desserts I've ever eaten. A wonderful time. 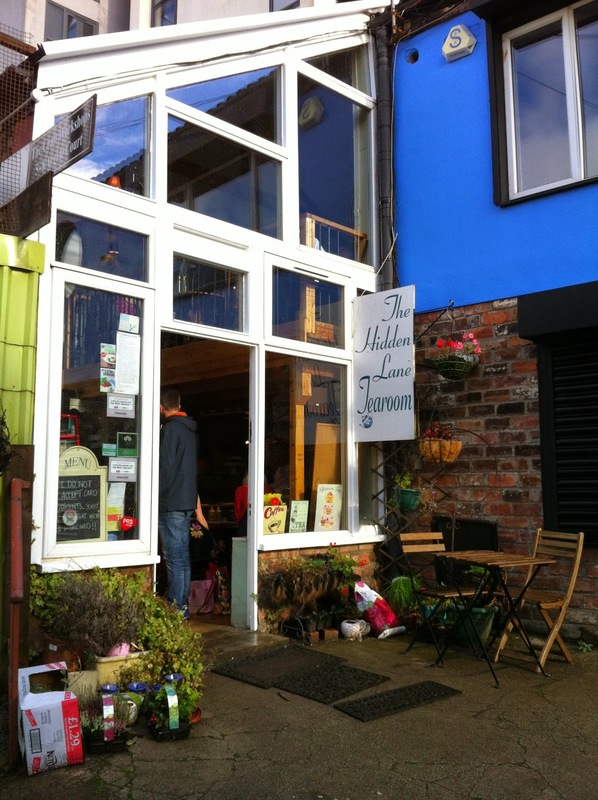 We really enjoyed our afternoon tea at the hidden lane tea room and would recommend and go back! I would advise to book and know where you are going as it's not somewhere you can park outside of so plan your journey, I would also advise looking at all the little shops in the lane!! We booked Afternoon Tea for my gran’s birthday and it was an excellent experience with very kind and accommodating staff who really made my gran’s day. 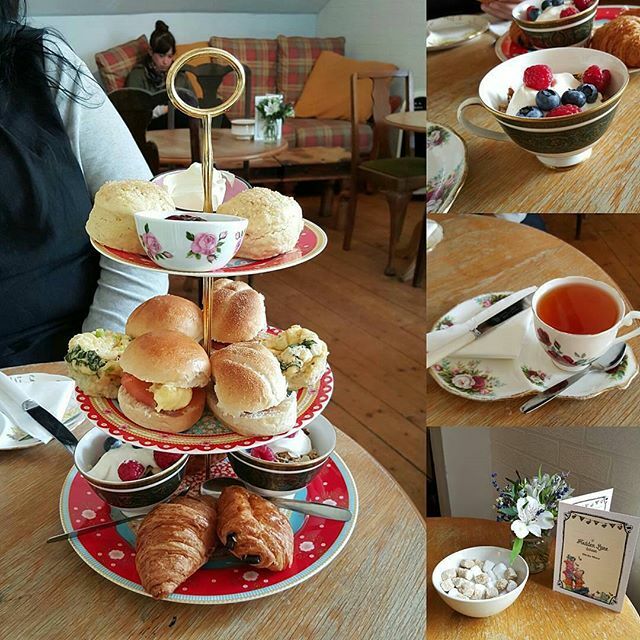 Excellent choice and we would definitely recommend the Hidden Lane Tearoomto anyone as it was a lovely tearoom and we can’t thank the amazing staff enough for their excellent service! Only my second visit but first impressions were terrific so couldn’t wait to return. Went for the afternoon tea again which is great value. 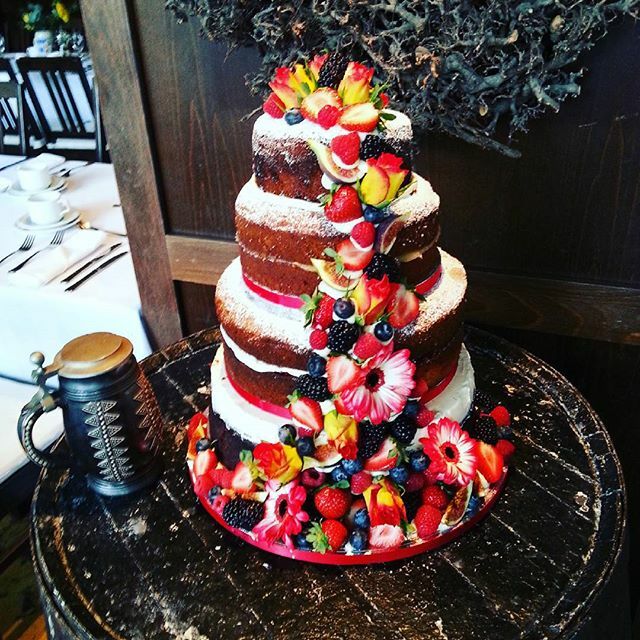 All food beautifully fresh and lovely selection of sandwiches and cakes. Staff very pleasant and attentive. Will definitely be back. A wee gem.